The asset management industry in Boston is strong. With a wealth of highly educated professionals pouring out of the 225 colleges and universities in the area Boston competes with CT and NY for being the center of asset management activity in the United States. 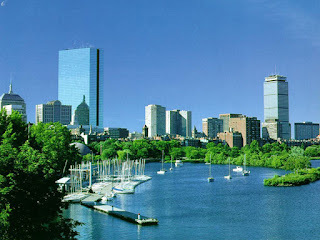 If you are looking for a professional money manager such as a hedge fund or US equity manager in Boston let me know, I have connections with several. If you are looking for a investment advisor or broker to start working with I have 3 local wealth advisors here in Boston that are outstanding. Let me know if you would like to be connected to them.